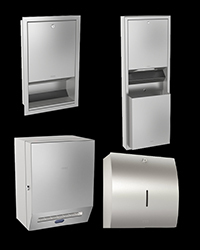 Washroom accessories in Grade 304 stainless steel have become the first choice for products in public and semi-public washrooms for good reasons. 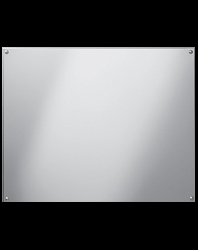 This material is robust and, easy to maintain, and therefore is very durable which makes the products economical over the lifetime of the building. 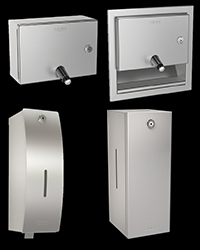 Sanitary fixtures that inhibit vandalism and are easy to clean help building operators to keep service and maintenance costs to a minimum. 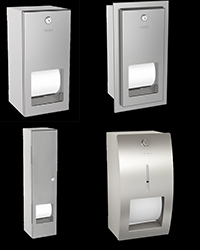 Practical experience shows that using high-quality materials reduces the staining of products that helps to maintain the appearance of heavily used washrooms. 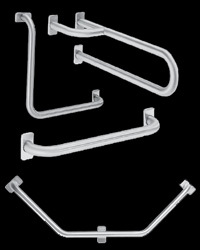 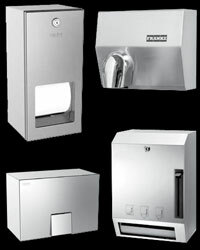 Wash stations and accessories take on a hygienic atmosphere. 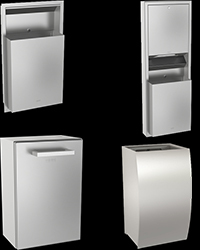 Thanks to its durable and hygienic characteristics, Stainless Steel provides clean and safe products for public washrooms.